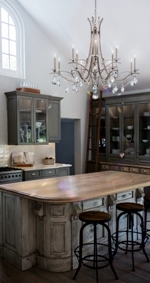 Most high-end homes are now using quartz-based countertops, particularly with a matte finish, also sometimes called suede, honed or leathered. 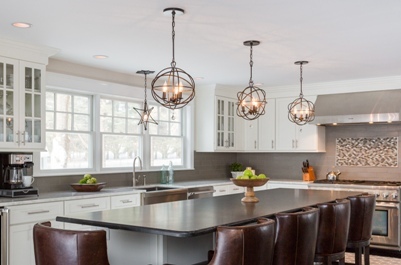 The matte finish trend alleviates the tricky business of providing adequate illumination in kitchens without causing glare from glossy countertops that have been popular for the past decade. The right lighting makes your home inviting. 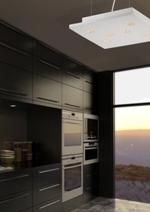 Visit ALA online for more home lighting information.